The first step in any wind energy project is to assess the resource capacity of a location, based on the wind history (observed and/or modeled) at that site. 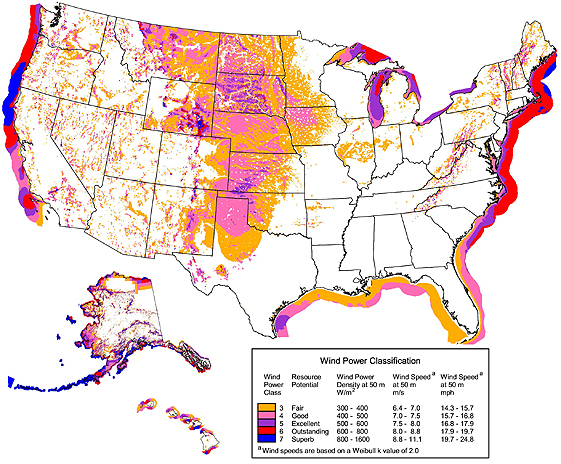 Wind Resource Assessment is conducted using a variety of techniques, including examination of the historical record of observations from nearby weather stations, atmospheric model reanalysis of historical periods, computational fluid dynamic techniques and models, and others. Data sets from WeatherFlow stations have been used repeatedly to provide a historical record, frequently in locations where there are no other observation stations and often in locations characterized by highly variable wind flows, like the coastal domain. 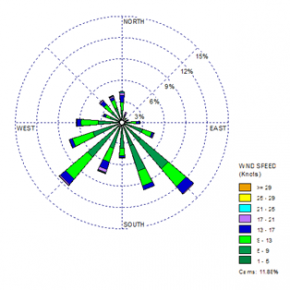 WeatherFlow personnel work with colleagues in the industry on leading edge modeling, analysis, and climatological techniques, so that wind energy developers and operators can conduct their project evaluation and planning with the most accurate and representative wind assessment possible.